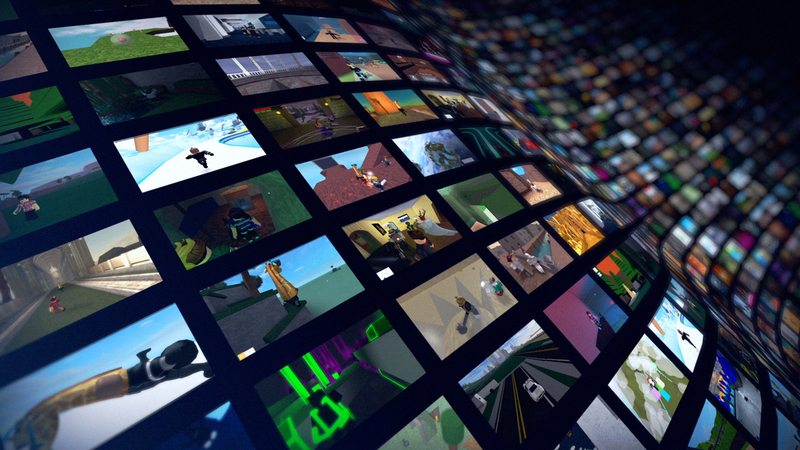 Roblox’s mission is to bring the world together through play. We enable anyone to imagine, create, and have fun with friends as they explore millions of immersive 3D experiences, all built by a global community of developers. Roblox is powered by a global community of over four million active developers and creators who produce their own immersive multiplayer experiences using Roblox Studio, our intuitive desktop design tool. Any experience imaginable can be created on Roblox. Roblox is ranked as one of the top online entertainment platforms for audiences under the age of 18 based on average monthly visits and time spent (comScore). Our popularity is driven purely by the community with over 34 million people signing up through word of mouth every month. You can access Roblox on any device - PC, Mac, iOS, Android, Amazon Devices, Xbox One, Oculus Rift, and HTC Vive.